Madagascar. Splendid. I shall stock up on vanilla pods.
. ... ... .. .......... .... ..
Aaw, He's so cute Kizzy. The smell of Ylang-ylang is going to be over powering. I'll let Stalwart decide where we go next if he's around in the next week or so; if not, I'll throw it open for a vote ..
How about Capetown, check out the penguins. Het kan me niet schelen. We can practise our dutch too. Kizzy can we also go to the mines. Don't forget.. Diamonds are a girls best friend. 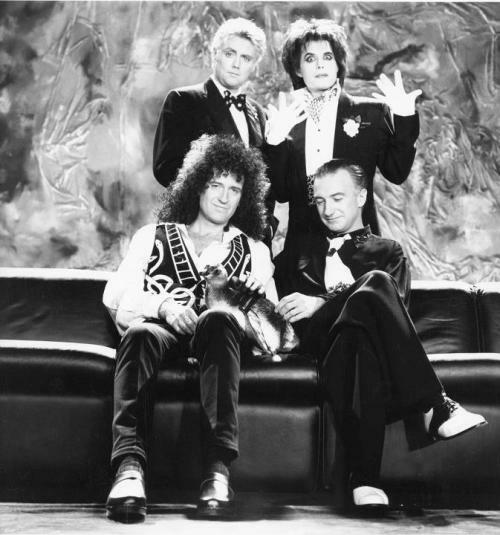 And here's Queen with their penguin!